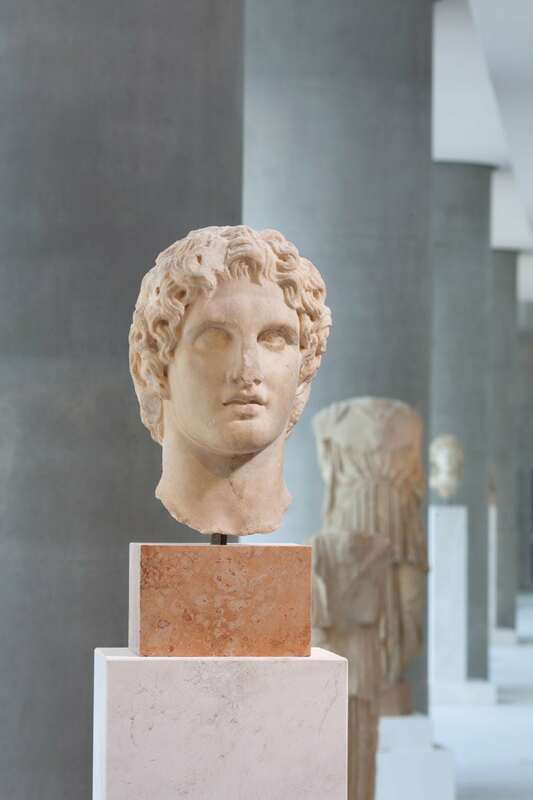 The Acropolis Museum (Greek: Μουσείο Ακρόπολης) in Athens is one of the world’s most important archaeological museums, with a collection spanning over 1,500 years and a stunning architecture designed by Swiss-American architect Bernard Tschumi. 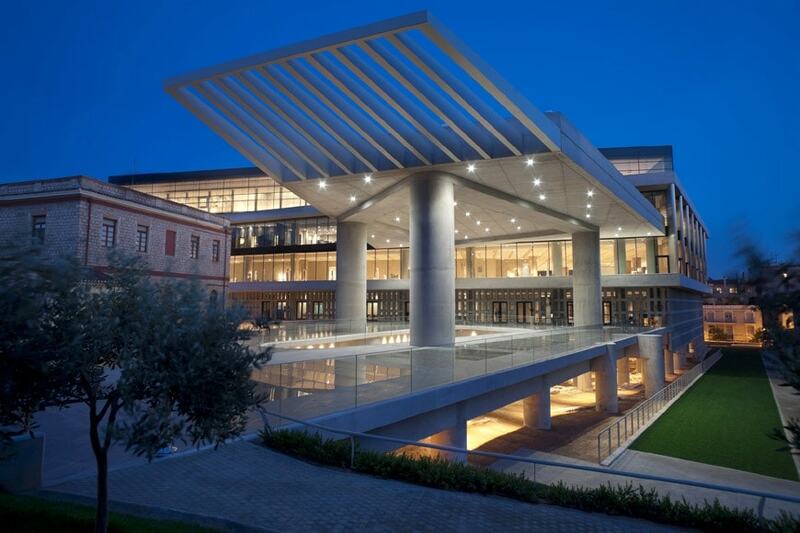 The long history of Athens’ Acropolis Museum begins in 1863 when, 30 years after the last Turkish garrison had left Athens, the local authorities took the decision to build a small museum near the archaeological remains on the Acropolis hill. 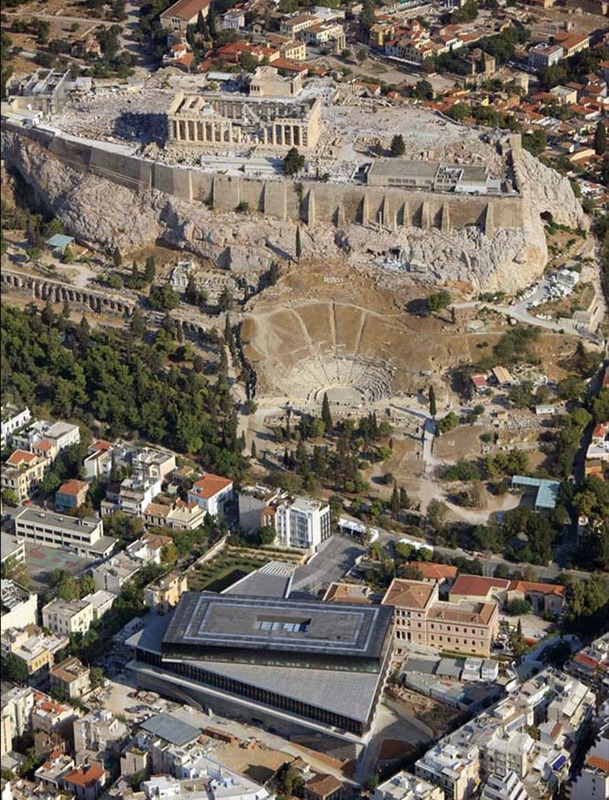 Thereafter, many “grandiose” museums were imagined for the Acropolis but, besides a minor extension of the existing building, none was actually built. 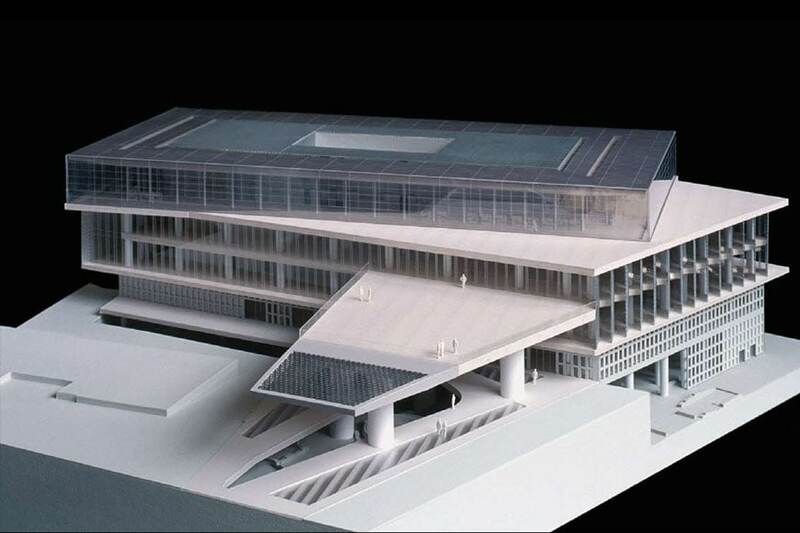 Finally, in 2000, an international competition for the design of a new, ambitious, Acropolis museum was organized. 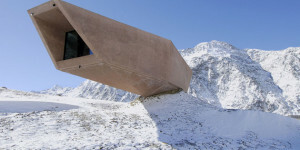 This time, the winning proposal, developed by New York-based Swiss architect Bernard Tschumi together with the local architectural office of Michael Photiadis, was built and the new museum opened in 2007, eventually providing Athens of a long-awaited venue dedicated to one of the most renowned archaeological sites in the world. 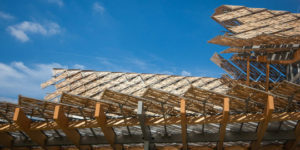 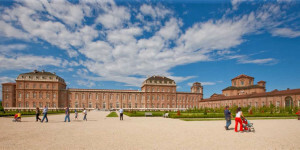 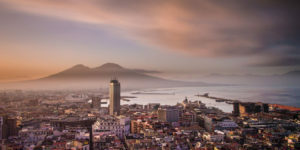 One of the issues the architects had to cope with, and one of the reasons for the long process to build a museum in that place, was the presence of on-site archaeological excavations. 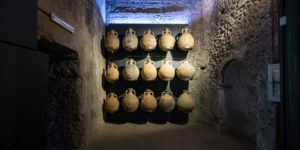 Although the museum is not located on the top of the Acropolis, on its southeastern bottom boundary, an important settlement dating from the Bronze Age to the Early Christianity had been discovered in the Makryianni area, the site of the planned museum. 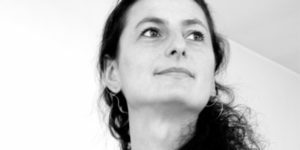 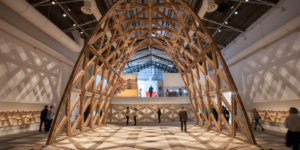 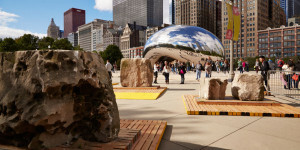 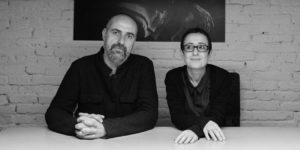 The need to properly incorporate such historical excavations into the project deeply conditioned, but also inspired, the design by Tschumi and his team. 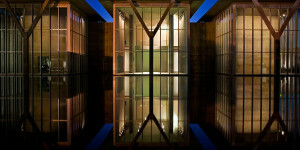 The museum building encompasses three main levels and a mezzanine; the modern construction “floats” over the on-site excavation, supported by reinforced-concrete pillars carefully placed in order to do not interfere with the remains; the archaeological site can be somewhat considered the real basement of the new building. 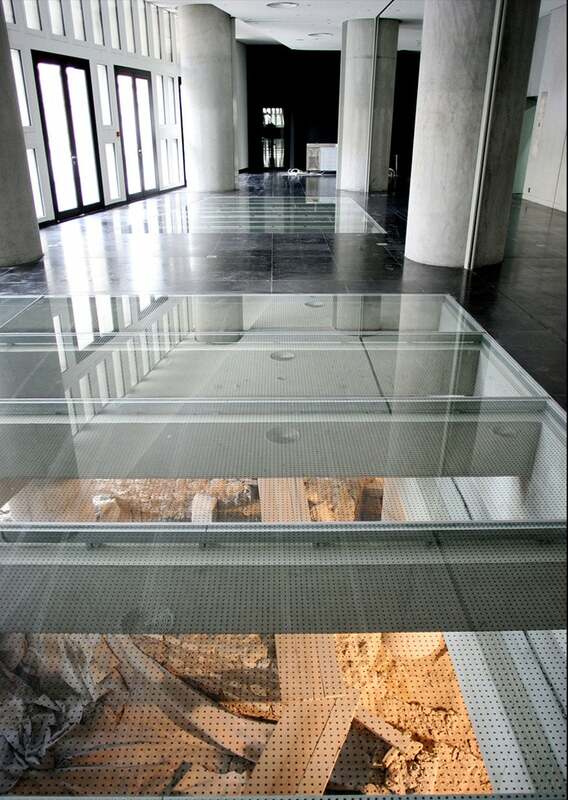 The excavations are currently not publicly accessible; yet, they can be partially seen by the visitors through a sequence of horizontal windows, cut into the entrance level floor slab; it is planned to make them fully accessible by the public in the near future. 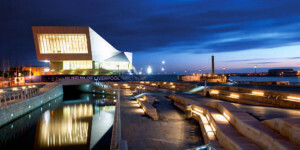 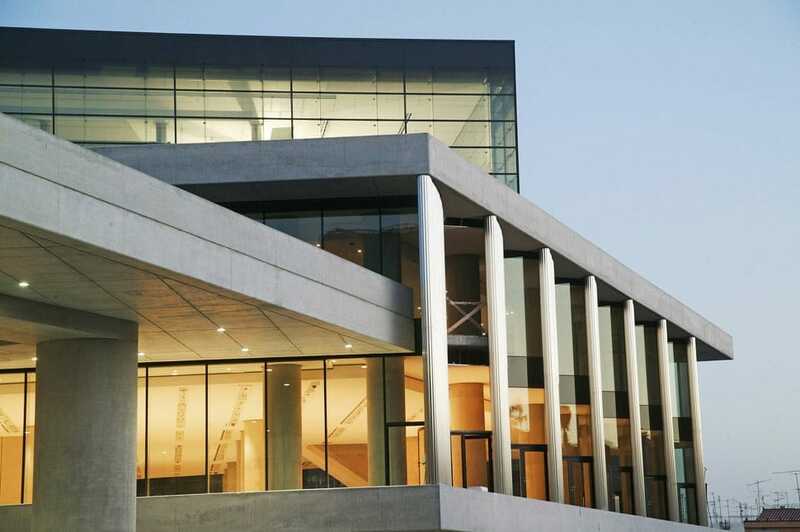 The entrance level accommodates the lobby, temporary exhibition spaces, visitor services and an auditorium. 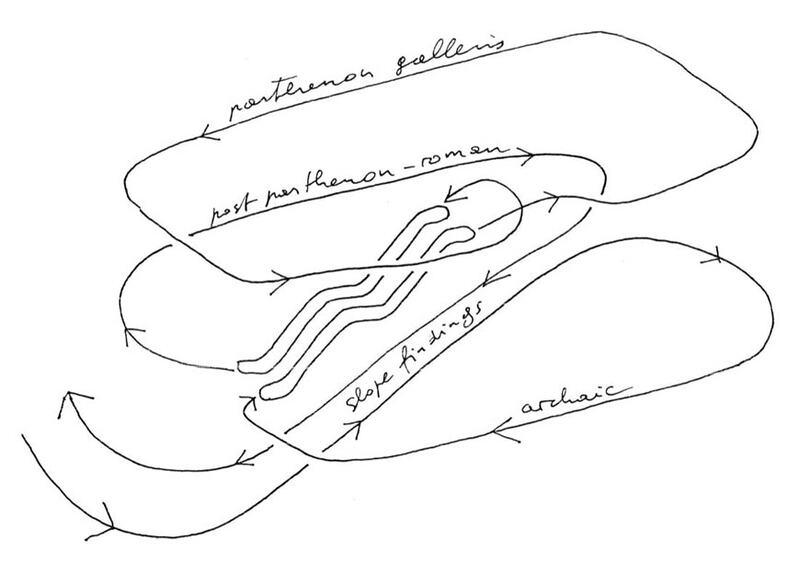 The visual relationship with the excavations makes this level the first leg of a chronologically-arranged historical itinerary which Tschumi carefully planned when designing the architecture of the museum. 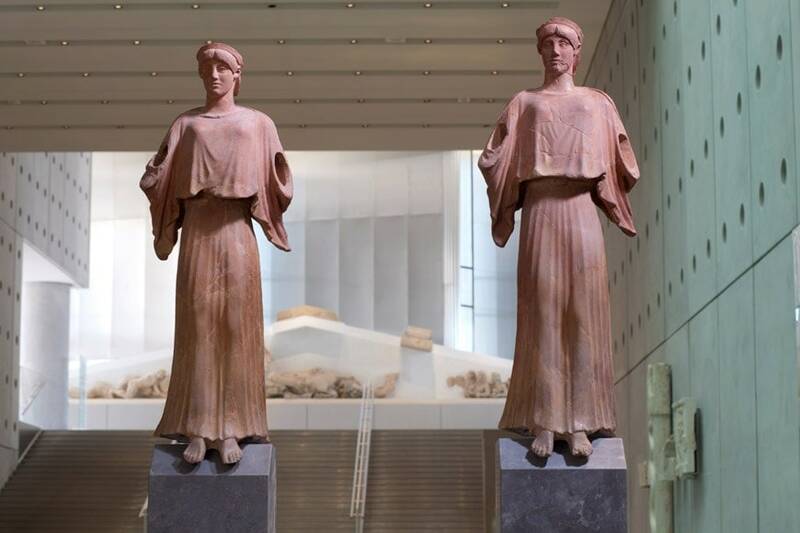 The Acropolis museum houses an extraordinary collection of sculptures, dating from Archaic Greece to the Roman times and spanning over fifteen centuries, arranged into five chronological sections. 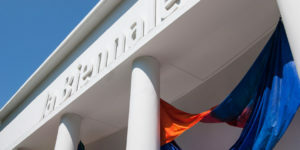 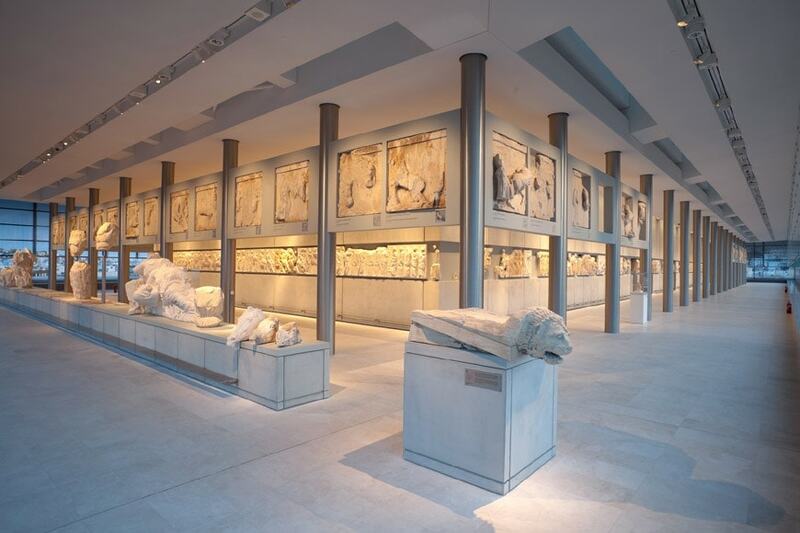 The permanent exhibition of the museum features artifacts from the Hekatompedon (the earliest building on the hill), the Propylaia, the temple of Athena Nike, the Erechtheion, the Sanctuary of Artemis Brauronia and, of course, the Parthenon (the temple of Athena Parthenos). 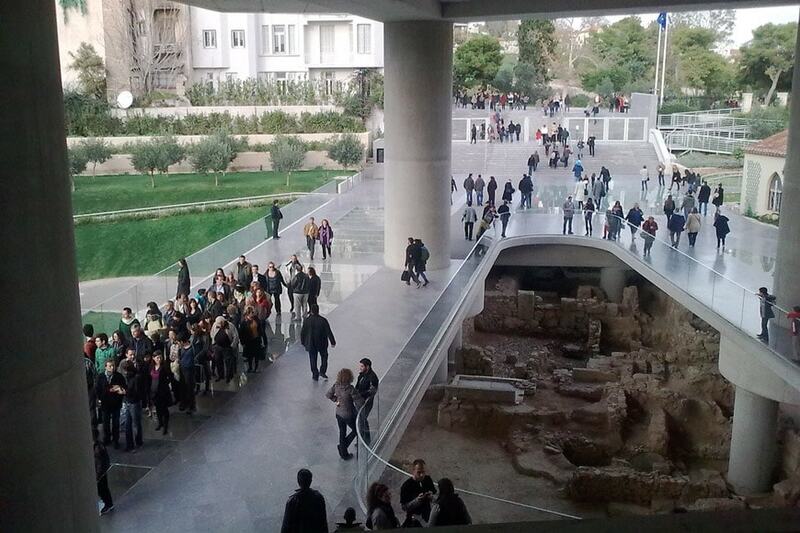 Through a large glass ramp, overlooking the underlying excavations and bordered by artefacts found on the Acropolis slopes, the visitors reach a double-height level where the first gallery, dedicated to the “archaic” period of Greek art, presents archaeological exhibits, dating from the Mycenaean Period to the Geometric and Archaic ages, which illustrate the origins of the Acropolis as a religious center. 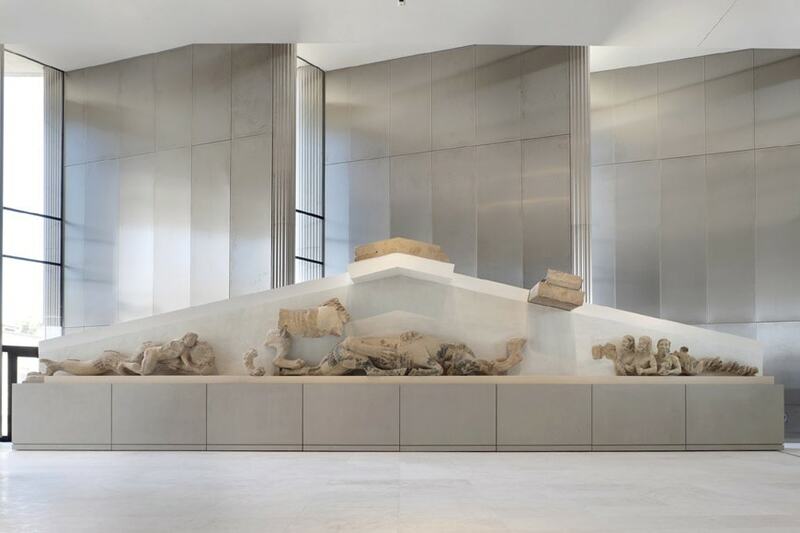 Afterward, through a staircase, the visiting path goes on up to the top level of the museum, which houses the Parthenon Gallery and whose footprint is rotated accordingly to the alignment of the Parthenon, so to present the marbles on view with the same orientation they originally had in the temple. 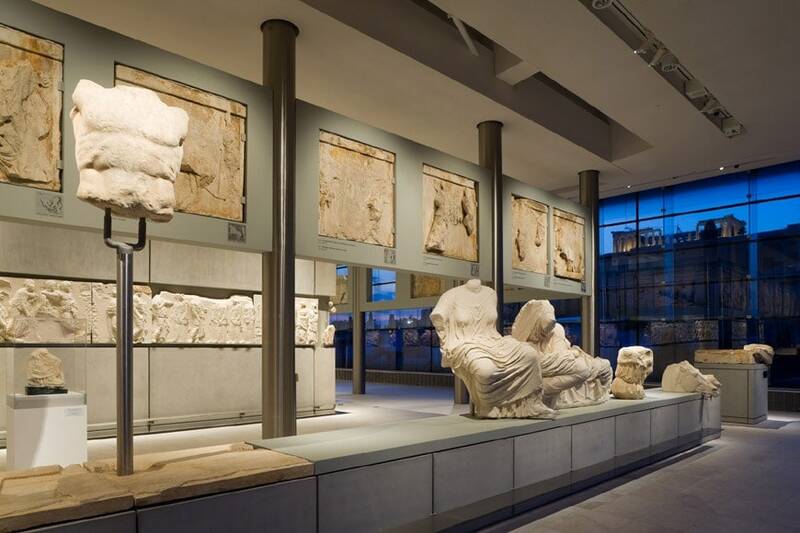 The famous frieze of the Parthenon is exhibited in the heart of the gallery; the frieze is partly made of original pieces and partly made of copies of the artifacts currently in London. 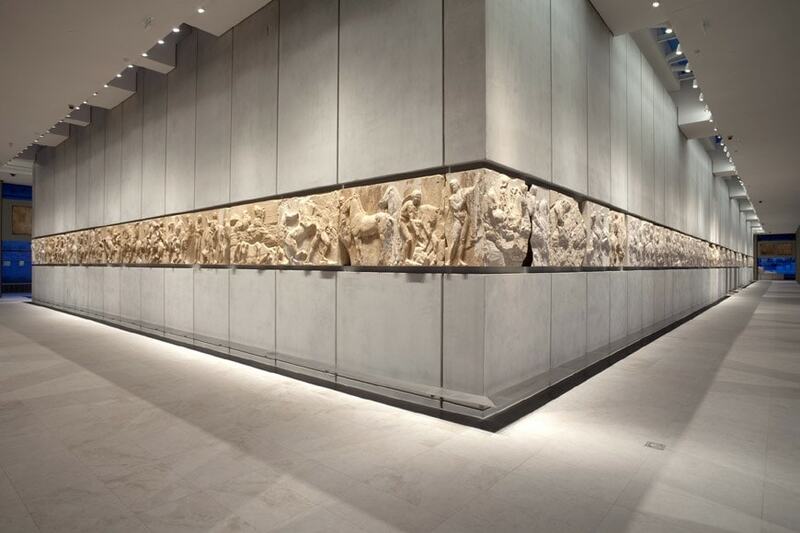 The frieze is arranged around a rectangular core, which has the same size and proportions of the Parthenon’s cella which they once adorned. 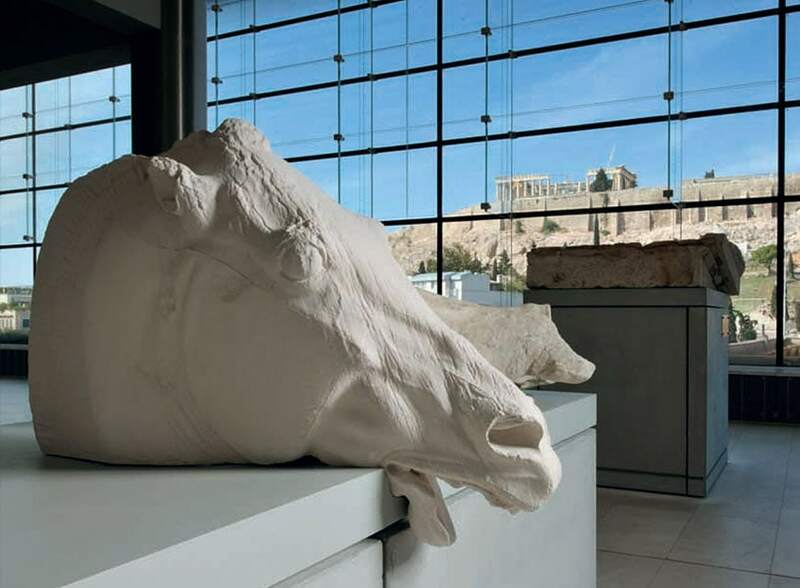 Through large windows, the artworks are put in direct visual relationship with the Acropolis and the Parthenon nearby. 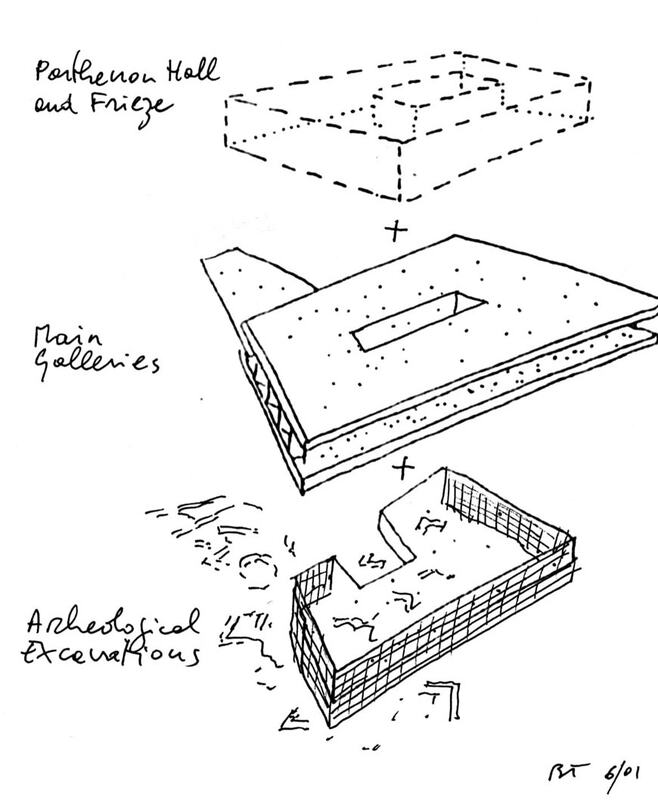 The carefully planned adoption of daylighting has been a fundamental component in the design by Tschumi. 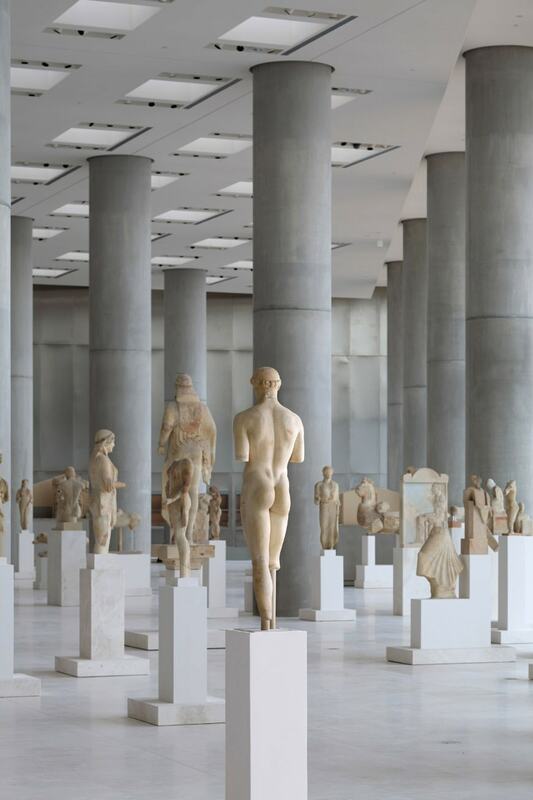 Since the Acropolis museum is, at a large extent, a museum of sculptures, an appropriate lighting was required, also considering that many pieces could be viewed from all sides. 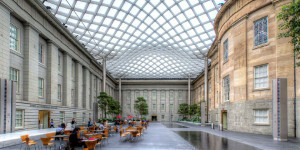 The solution conceived by the architects was to provide a diffuse ambient lighting through an array of full-height glazed openings running along the entire perimeter of the galleries; the Parthenon Gallery is also enlightened by skylights. 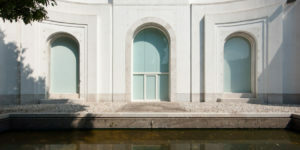 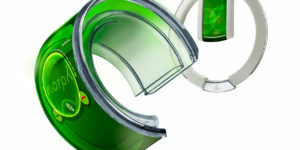 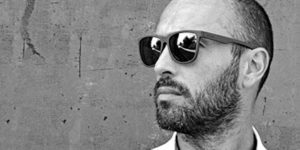 To avoid an excessive heating from the intense solar radiation, especially in summer, such openings were equipped with highly efficient insulating glass units. 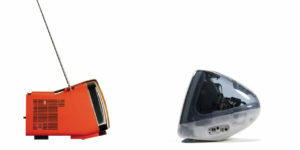 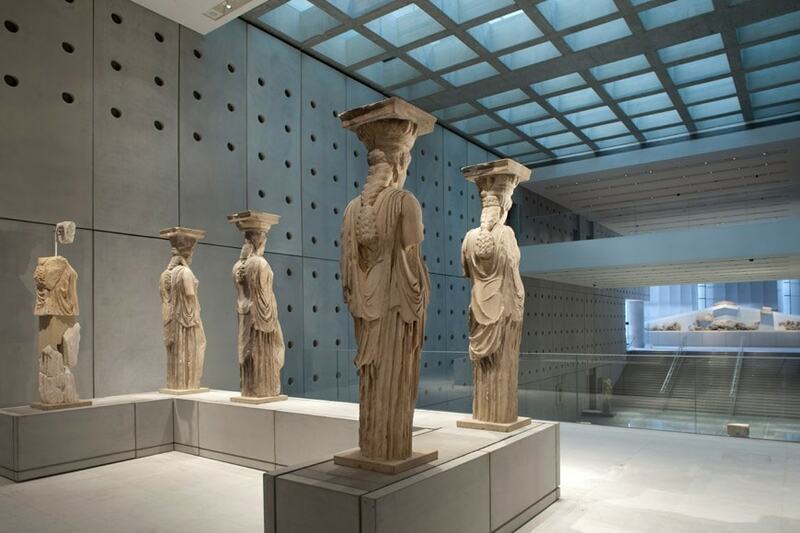 The Acropolis museum organizes temporary exhibitions, guided tours, and educational activities. 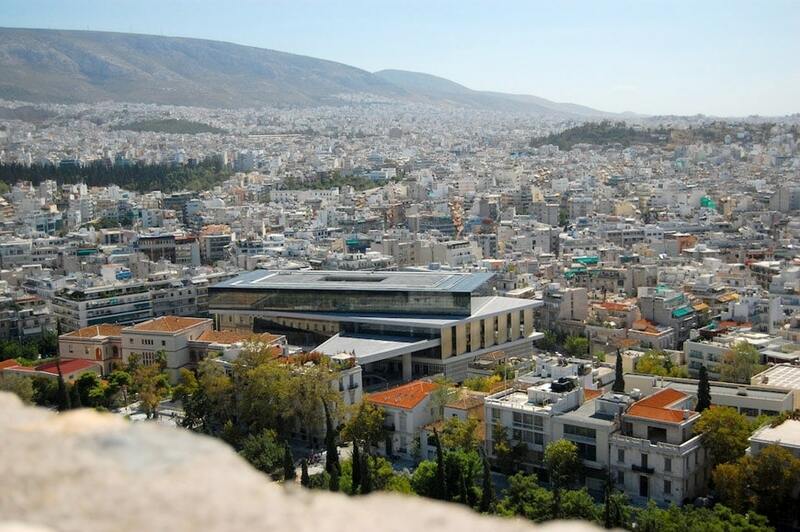 Along with exhibition spaces, the museum’s building, which is wheelchair-accessible, accommodates an Auditorium, a shop, a cafe and a restaurant with a panoramic terrace overlooking the Acropolis.